​cost from USA ~$60,000 aus landed incl all costs. HOW TO GO ABOUT IMPORTING YOUR DREAM CAR FROM THE USA - its really not risky or difficult now we know the facts from the myths! Sound familiar? I get it -as thats how I felt initially. Now I have it all in place, my only regret is that I just wish I had started sooner! After adapting and developing the systems I already had for finding and purchasing exceptional cars in Australia to the US, we found we could reliably produce the same exceptional results I had here. After a tonne of research and application we had in place a great priced and genuine link in every part of the process. However the overall customer service, transparency and efficiency of these companies meant they took a bit of managing to get the very best result. This led MCCC to offering a service that can make the entire "find and import your dream car" a hassle free, enjoyable experience where the client only has to think about the car they want and MCCC essentially make their wish our command! We are available the whole time almost 24/7 to chat, update and inform clients of every piece of info we have as we get it. ​ ​We do all the follow up, all the chasing around, all the checking and legwork for you. However you are in control and make all decisions as to which prospects are targeted and which one/if any are exactly what you are after and want to proceed with. Basically we make the whole process hassle free and remove all the time consuming, annoying work, doubt and worry. Feel free to chat to us anytime, or any of our previous clients and they will let you know! Unfortunately all this takes MCCC alot of time and effort. Sorry but I cannot work for nothing. It is an enormous number of hours to find the right car, endless checking and double checking to have a foolproof system. As much as I love talking cars, and am happy to answer general questions, sorry I cannot devote time to actually chasing cars for someone until they are a paid client for that stage. Unfortunately I have to prioritise paid work to pay the bills! Sad fact of life we are all familiar with! More than happy for general advice and a quick chat anytime though!! If we help someone import a car, we use all the the systems and checks we have in place the same as we would to purchase cars for us, to ensure the client gets their dream car in the easiest, surest way possible. We are happy to organize all OR just some of the process. If you have your own contacts in the states yourself or have already found your perfect car but dont want the headache or dont know where to start or who to trust to ship your car - then you are welcome to just use us (MCCC) to get it here for you. I certainly never considered importing until I was in a position of importing regularly as the research and headaches to get it right was off putting for one car if you dont like risk- especially if you have a risk averse wife! WHY WOULD YOU IMPORT A CAR FROM THE USA? Have to have your car this week– it will take 2-3 months to import. Want a standard American muscle car in daily driver condition with regular features thats readily available here for under 30K. The cost of shipping ( ~6K) and the time is not worth it for these cars when they are available here. eg regular with no extras later series II camaros, series III camaros, later C3 corvettes, 65-73 Mustang coupes, 80’s trans ams. Want a model less than 30 yrs of age. These must be changed over to RHD which will blow out the cost and there are also other complications of importing newer cars. I don't deal with importing newer cars sorry. Want a highly modified car. Eg Super charged, efi, very early hot rods from 20-40’s or any other major changes from the original specs will be extremely difficult to impossible to import. ​SO WHAT ARE THE MAIN STEPS ??? We assess every likely car prospect for any possible issues with importing / titles/ modifications/asbestos /road rego in Australia. The condition and features of every part of the car is assessed thru our finely tuned 100 point questionaire and its suitability and its value for money are assessed and discussed with you. STAGE 2 MCCC organize the final Prepurchase Inspection and Negotiate the best ossible price. 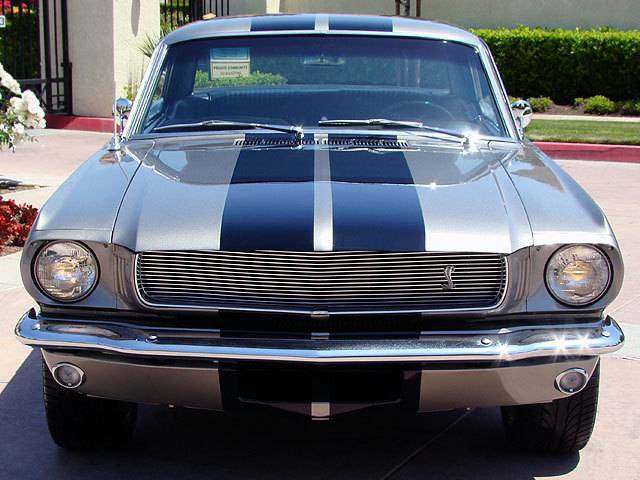 Once we have identified a car that passes all our checks in stage 1, that is ALSO the absolute best value AND best match you have chosen as your dream car, we then arrange a physical condition and mechanical inspection by an expert classic car mechanic registered with our nationwide inspection company. MCCC uses a nationwide inspection company in most cases (but there are a few options depending on your situation). 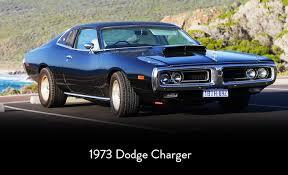 They have experienced inspectors of classic cars in all areas of the USA. Checks of various complexity are available but the standard check provides over 50 photos and a fully detailed written report after inspecting the car from top to toe, undercarriage and a 10mile road test. We usually discuss any concerns with the inspector directly and follow up with the seller. the payment is made in Aust dollars to an Australian company based here so theres no complications or difficulty with international transfers etc. The cash payment gives us best negotiating power and helps make us a much more attractive buyer to that seller. STAGE 4 MCCC arrange car transport to the port/its preparation for shipping and the shipping and clearance through customs in both countries. All the preparation for quarantine and customs such as cleaning, asbestos checks, paperwork and permits etc are all included so you dont have to worry about ANY of it or the costs as its all included. The tracking info for your cars ship is available so you can follow your cars progress all the way from the USA to docking in Australia. ONCE YOUR CAR IS READY FOR PICK UP we are always available to chat. We are happy to arrange transport in Australia if you need it from the customs warehouse to you, or you can pick it up and drive it home on a UVP ( Unregistered Vehicle Permit)! Any answers or help we can provide once your car is here we are always happy to be available to chat. Besides advice etc, we always love to hear how the dream car is going and what cruising you have been doing! We use an exceptional shipper who is incredibly reliable, experienced and knows every in and out of the importing so that everything is very straightforward. The shipping cost with the company we use is fixed so ALL COSTS for all paperwork/asbestos/cleaning etc is included so no surprises! This was very important to me. They can do this because they have the process so comprehensively understood and in place. Alot of importers have never ending add on costs and its all a bit uncertain what the final total cost is as it all depends on this and on that.....! They are the best priced importers available. When you compare final total costs they are fantastic value. The actual shipping cost is not due until the vehicle is a week from landing in Australia and this is the bulk of the total estimated importing cost (apart from GST charged by customs in Aust). They can ship efficiently from both coasts of USA, from SanFrancisco and New York ports. The TOTAL of ALL of the costs is around $6K to FIND &GET THE CAR TO YOUR DOOR (incl MCCC's fees, the transport, shipping, and all the costs assoc with the purchase (the inspection and buyers agent fee etc)) plus 10% GST charged by Aust customs (=10% of the landed value of the vehicle - which is the purchase price plus all shipping and transport costs). This total cost is not paid in a lump sum, only as it falls due when the actual invoices are available. SO HOW DOES MCCC CHARGE FOR THIS? Sorry but I cannot work for nothing! It literally is days and days of hours to find the right car and endless checking and double checking to have a foolproof system. As much as I love talking cars, and am happy to answer general questions, sorry I cannot devote time to chasing cars for you until you are a paid client for that stage. I just cannot take time away from paid work chasing cars for someone else for free when I should be doing paid client work to pay the bills! Sad fact of life we are all familiar with! However we try and be as fair, transparent and as convenient for everyones situation as we can. Hence you can pay just for whatever stage you need help with at that time if that suits you best. All the execution costs for each stage are passed to you directly at cost price with nothing added by MCCC. MCCC fees are only once off per client per importation. Hence if you end up not going ahead for any reason with the purchase of the car MCCC found (and you had decided was your dream car) after selecting it and getting a prepurchase inspection etc, we will keep looking again just as hard to find another one that meets your requirements with no repeat of our MCCC fees. Any unique or classic car with features or appeal to make it special, no matter what breed, have always been my passion. Toranas, HSV's, ford coupes and even 1965 Stype jags and a mitsubishi GTO have found their way to my garage. 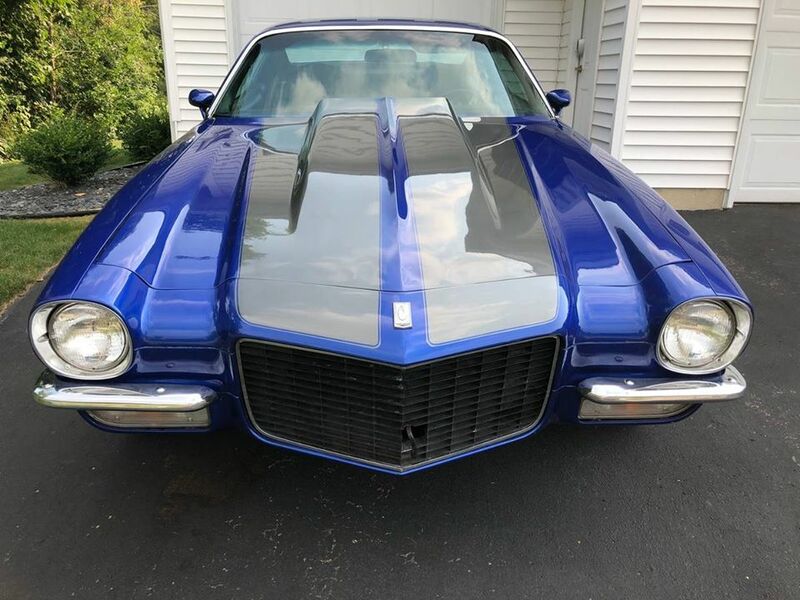 However having bought, collected and sold increasing numbers of American muscle cars, I always wanted to import my dream cars from the USA and get some cars I could not find here in my price range. I was never quite game to take the plunge after hearing all sorts of doubts and fairy stories. Finally when I was in a position with the time and capital to import a few, we finally researched everything there was to know about the process to the nth degree and back again. It took a few practice dummy runs before we jumped in for the real thing but we dont like risk and had to have it all in place before we put our money down. Putting my money where my mouth was I am estatic to say the research was worth it. 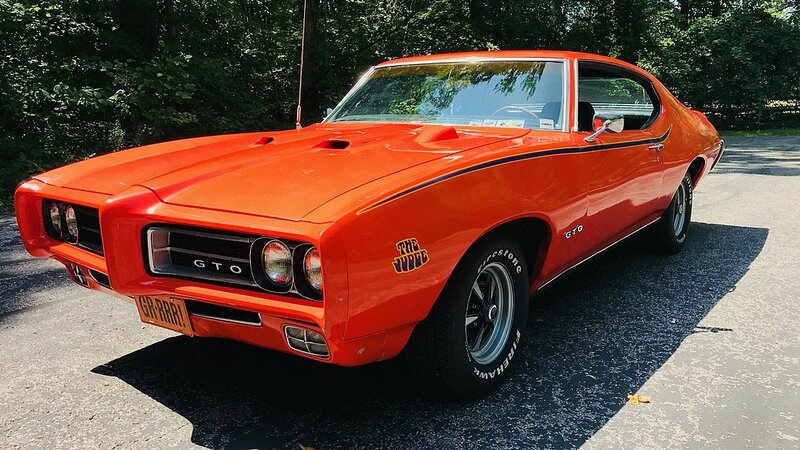 Plus I have an academic genius wife who thought of every possible problem before we even started and is meticulous in the admin and paperwork - and she loves muscle cars!! The fact we had been buying cars from all over Australia for a decade and had systems in place already to assess the cars so comprehensively before we even got on a plane that touchwood we havent got a lemon yet! I do have to thank the wifes attention to detail in helping develop systems that ensure we check everything and leave nothing to chance - and have systems to make sure nothing is missed. I do offer a service that cuts out the confusion and doubts as I know how I felt when I first considered the idea of importing!